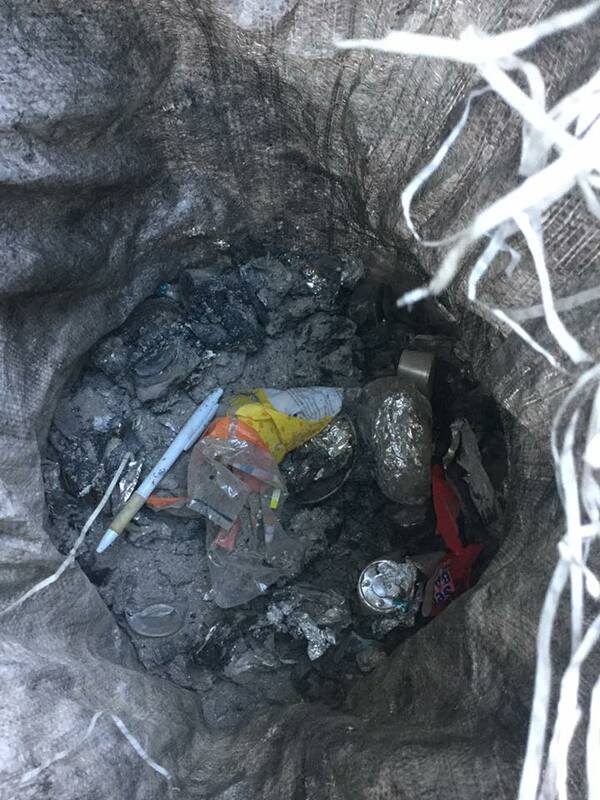 Domestic waste dumped at Blackrock Park is the source of considerable annoyance among many locals in the seaside village of late, with a sack containing ashes from a fire the latest in a series of such reported dumpings. "A sack containing ashes from what is most likely a domestic fire is the latest episode of illegal dumping in the park in recent weeks - it follows on a black sack full of polystyrene, a duvet, kitchen food waste and numerous bags containing broken toys, broken kitchen items, in-line skates, runners etc. "Who do these people think are going to clean up their dirt and rubbish one wonders?"